The economy is healthy, and the National Small Business Association reports that 84 percent of small business owners are confident about the future of their businesses. In order to continue their growth, businesses must be able to pay for expenses in a timely manner. When businesses make payments, write checks or use their credit cards, they expose themselves to the risk of fraud. According to the Association of Certified Fraud Examiners, 12 percent of fraud cases that occurred in were asset appropriation schemes involving checks and payments at an average loss of $150,000 per incident. A secure and safe alternative to check and credit card payments is a virtual payment because the technology offers a solution to the problems that arise from using a single credit card number to pay for many different transactions. What is a virtual payment? Virtual card payments are virtual card numbers that can be used to make single purchases or several. They are prepaid card numbers for which there are no plastic cards. New numbers can be generated for specific purchases and activated instantly. Once the purchase is completed, the number will no longer work, making it useless for fraudsters and thieves. Virtual numbers can also be issued to use with certain suppliers for several transactions before they no longer work. How do virtual payments differ from other types of payments? Virtual card payments differ from other types of payments that are used by businesses. Companies that want to give specific employees the ability to make multiple purchases on behalf of the company for a longer period may opt to give their workers purchasing or P-cards. P-cards may have restrictions placed on them that prevent the employees from making unauthorized purchases. Ghost cards are similar to virtual pay cards except they are better for larger companies that want to assign different numbers to different departments. The employees in the individual departments may then use the department’s assigned number to make purchases that can then be tracked back to that department. There is also a difference between virtual debit and virtual credit cards. Virtual debit or payment cards are linked to your company’s existing account and are prepaid. Virtual credit cards are linked to your company’s credit account, which means that purchases may increase your debt and the interest that you pay. Why is it important to use a virtual payment card? Using a virtual card is important because it protects your company from fraud while also making your expense management easy. Using virtual card numbers prevents your employees and others from accessing your money by reusing the number for other purchases in the future. Once the number is used, it will no longer work. You also will not have to spend time reconciling expense and reimbursement reports, saving you time and money. How does a virtual payment card help to save businesses time and money? A virtual debit card can save your company time and money in several ways. You can get rid of time-consuming payment processes that require the manual entry of data. The cards are integrated with your accounting software so that transactions are automatically entered for easier tracking. Since they are effective at preventing fraud, you can also save money for your business by preventing losses from thefts and fraudulent reimbursement requests. 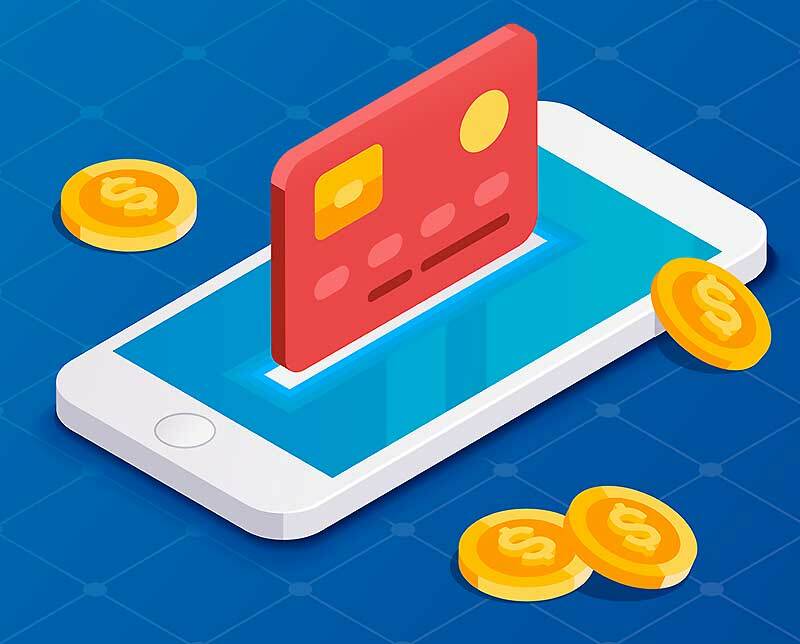 Virtual payments offer a good solution for businesses to help to prevent fraud while also making expense management easier. To learn more about how virtual payments work and the solutions that are offered by Bento for Business, fill out our contact form now or call us at 866.220.8455 for answers to your questions.